Planning, training, preparation, partnering, stamina, grit, determination, and a slew of other words that would somehow not quite seem to fully capture it. So what does it take to run a 100-mile, race 100 times? Very few can say. Susan Donnelly is one of them. “It really is dependent on the person and their situation”, Donnelly explains. Whether talking about your first ultra or your 100th 1oo, Donnelly believes the solution to success is found in the mental battle of solving problems. Susan Donnelly ran as a young girl. In a suburban environment she ran track in high school. 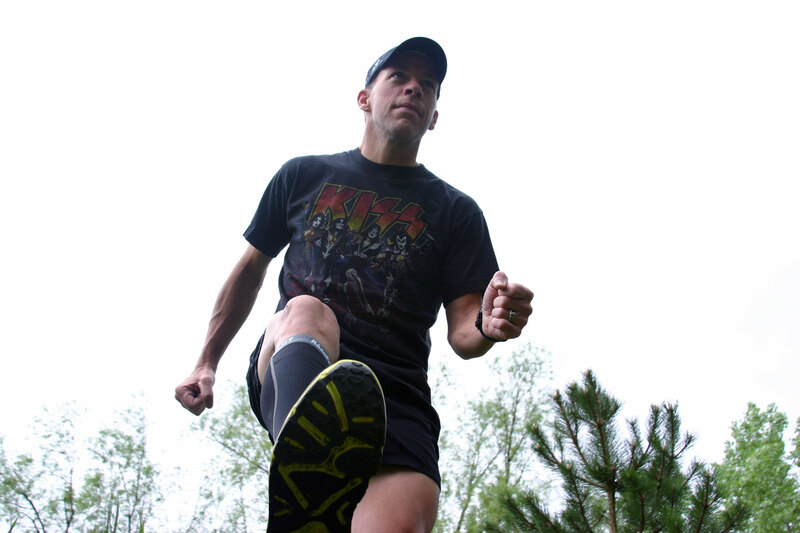 “I quickly found out I was better at longer distances than short distances. Back then the girls weren’t allowed to run as far as the boys. But I always knew I was better at it”, she says. In the 80s there wasn’t a huge running scene, especially in the south, and there certainly wasn’t any support for a girl wanting to run long distances. As an Engineering student at Clemson University, she ran to feel fulfilled in a program that left her lacking. Running local 5k and 10ks became normal. Eventually, she even ran a marathon. And then one day in she picked up a magazine and saw something on trail running, but didn’t know anything about it. In that magazine was a picture of Ann Trason running Western States and she knew that’s what she wanted to do. 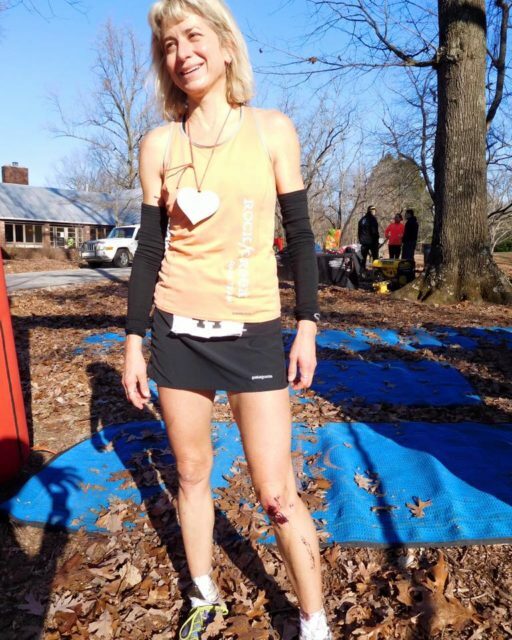 A lot of things happened between that moment and actually running her first 100 miler. However, the idea of it kept popping up, so she started running ultras. The first was a 40 miler, then a few 50ks, followed by a 50 miler she had been training for a year earlier, but couldn’t do. 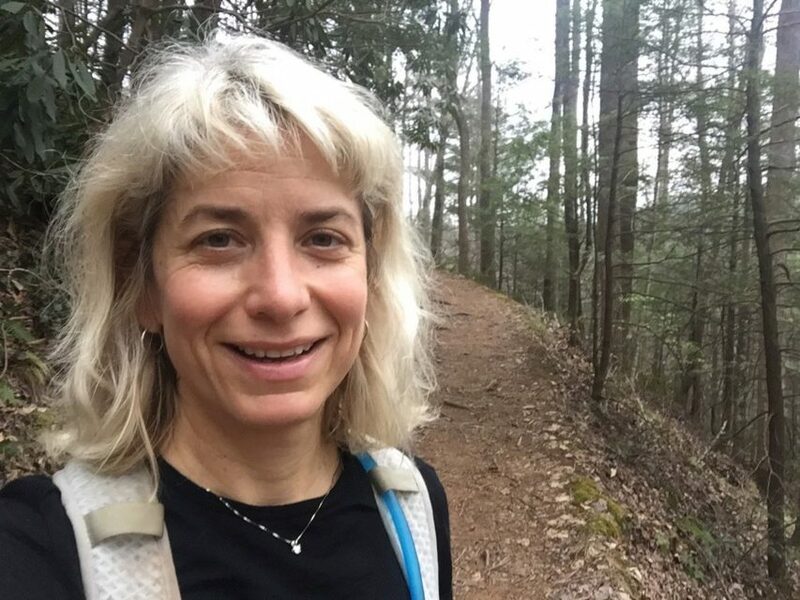 When it came to doing her first 100 miler she wanted to stay under the radar and do one that fit in with her training schedule but was late enough in the season that friends and family would no longer be paying too much attention, in case she didn’t finish. She settled on Superior 100, in Minnesota. She completed it with great success and was hooked. That was in 1999. Over the next 17 years, she would go on to run 99 more 100 miles (and one 200 miler), capping off her 100th race where she started, Superior 100. While there is no official list of people who have run a 100 miler 100 times, it is believed the number doesn’t exceed the low 20s, at best. When asked, Donnelly says that her favorite race would have to be Superior, which she has done 17 times now, followed closely by Massanutten, which she’s done 16 times. And her most difficult was UTMB in Switzerland. Even though she’s run 100 100 milers, Donnelly isn’t done yet. She has already run 8 100s this year, including BigFoot 200, and may have another one or two left before the calendar is over. Next year will be no different. She also coaches and speaks regularly. 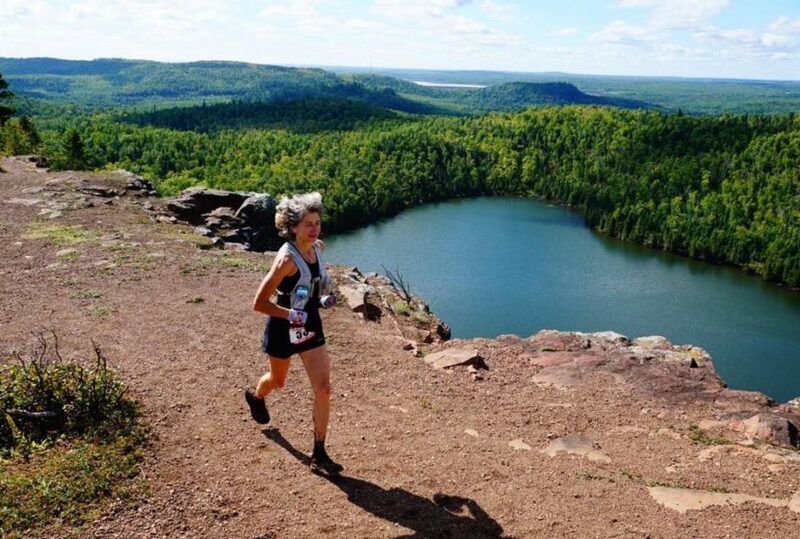 “The mindset of a runner fascinates me,” she explains. You can request her coaching or find out more about her at http://susanidonnelly.com/. * All photos were taken from Facebook with Susan’s approval. Did you mean Bigfoot 200? Not familiar with Big Bear 200.